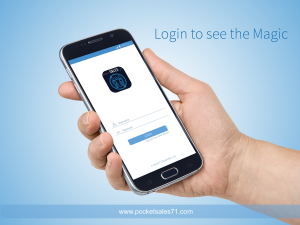 ‘Pocket Sales71’ is a complete sales solution app for the Pharmaceuticals, FMCG and other distribution companies that provides Sales Guidance, Employee Tracking, Order Listing, Lead Generation Module, KPI and other unlimited facilities both for sales persons and the management. 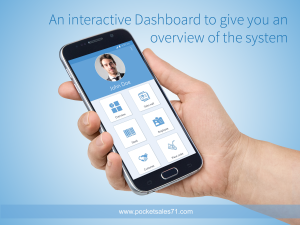 You can track your sales employee, monitor them and conduct your business within a short time. There are a number of legal requirements that must be met to form a business. A new business will adopt one of a number of possible structures. Many small start-up businesses are in the form of a Sole Trader (One Owner) or Partnership (Two or more owners). These forms of business give the owners more freedom to make decisions themselves and to keep the profits the hard work has earned. For that reason, you need a proper sales guidance and direction to run the business. One of the key features of this app is that you can easily locate your employee and communicate with him. You don’t need to pick up your cell phone and make a phone call to know about his location. Your employee is accountable to you and such accountability will make him responsible for the betterment of the company. Market research in order to find out information such as whether potential customers like the product or service, how they would use it, how often they would use it and how much they would be willing to pay. This app will make it easier to enlist the sold products or products to be sold or list the products in a order. 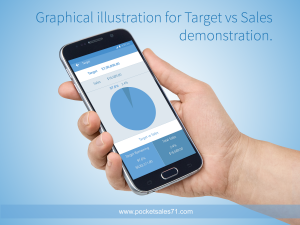 Identifying the target audience and the characteristics of the typical customer for the new product. 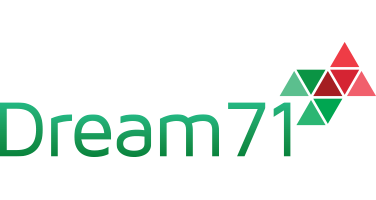 This allows the business to create the right sort of advertising and promotion to reach them. Creating a module to grow up leadership in you shorten the way to success and will provide you a better opportunity to cut a good figure of profit. You don’t need to follow the analog way to find out the papers and check the performance of your employees. You can simply check the data or statistics of each of the employees which will help you to distinguish between the good performances and poor ones. 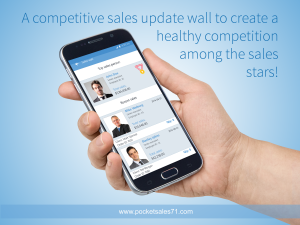 In a nutshell, it will create a profile of your salesperson’s performance. You don’t need to panic about choosing the right persons. 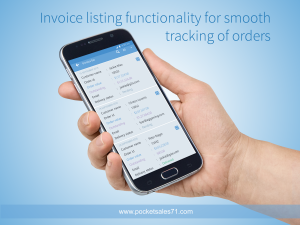 Along with the key features this app also offers you a lot more benefits to be grabbed or ways to save your time to get modernized with the digital world of business.